Our Active Older Adults (AOA) experience a strong sense of belonging and a network of friends who provide support for sustained health and well-being. Through fun, safe and engaging programs, activities and events AOA members increase their self-confidence and sense of achievement while building relationships and celebrating the success and milestones of others. 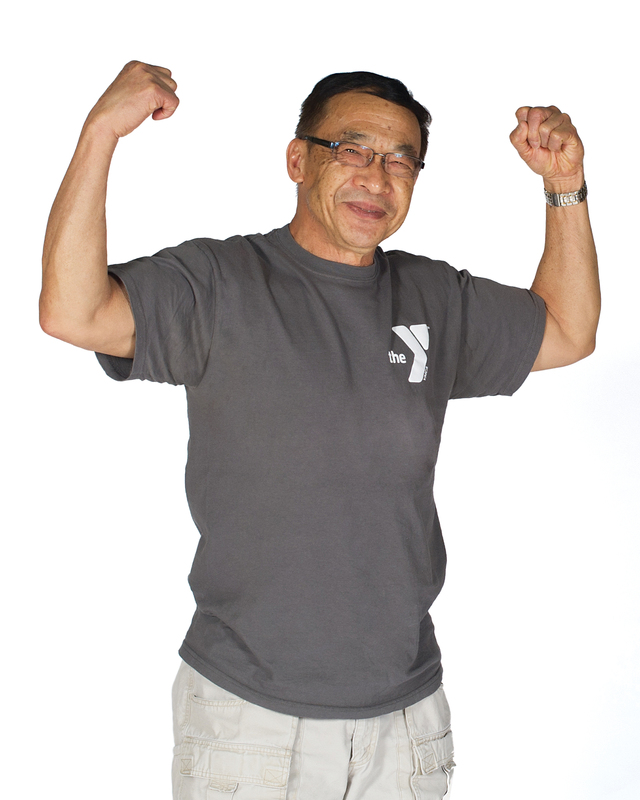 Click the image below to find out more about our Active Older Adult programs! 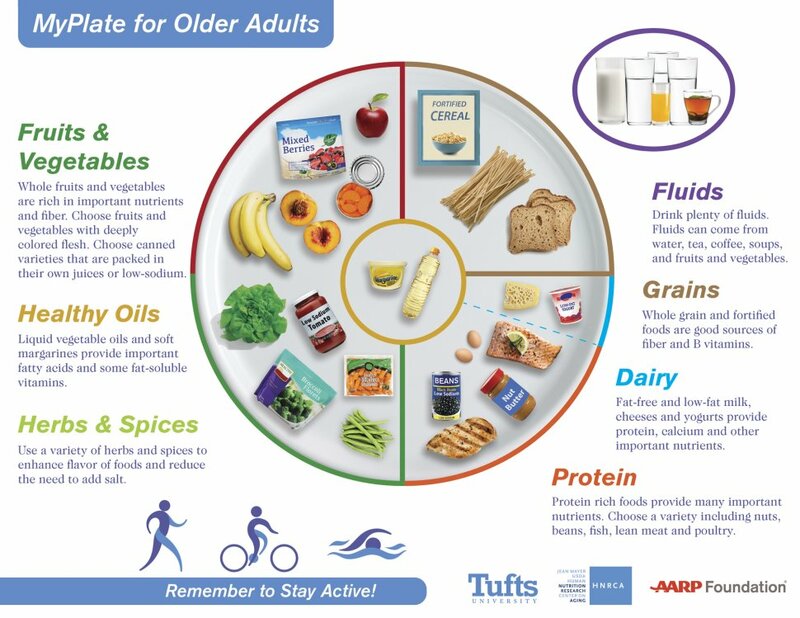 Check out the new revamped "MyPlate for Older Adults" - click the image below to read the artcile!